Dog owners are encouraged to come and handle their retriever under Jack's supervision. Stellar Retrievers invites amateur retriever handlers and owners to run AKC hunt test style setups and drills. 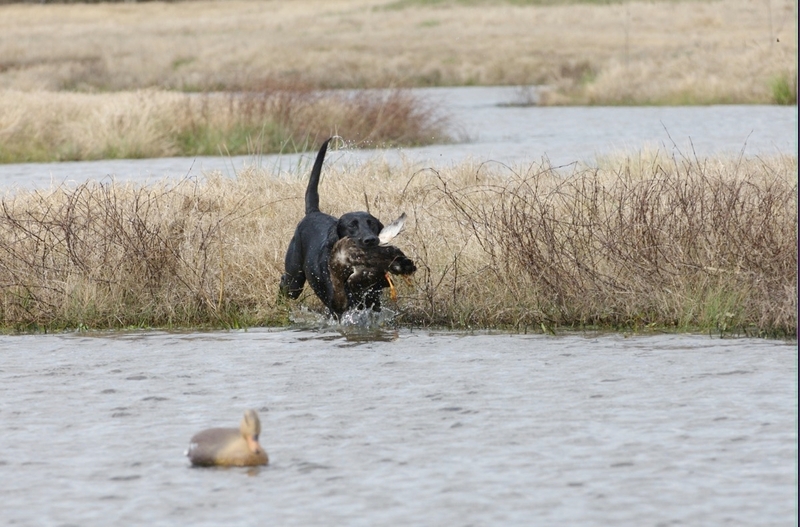 Come out and run a double blind, a triple, a delayed quad, or the Old Steadying Drill with your retriever in training. Live flyers are shot for the dogs and it really gets them pumped! 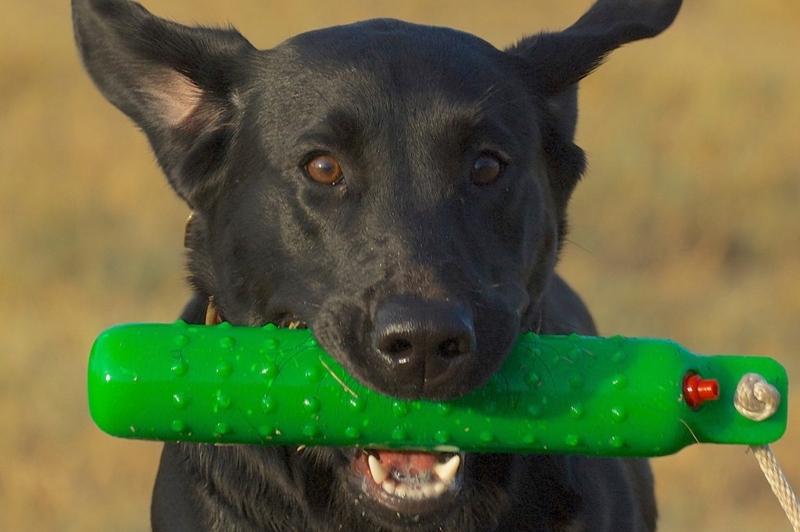 Stellar Retrievers provides a comprehensive retriever training program for sporting dogs of many breeds. Whether your goal is an obedient companion, finished hunting retriever, or an AKC Hunt Test Competitor, Stellar Retrievers can tailor a curriculum to your needs. 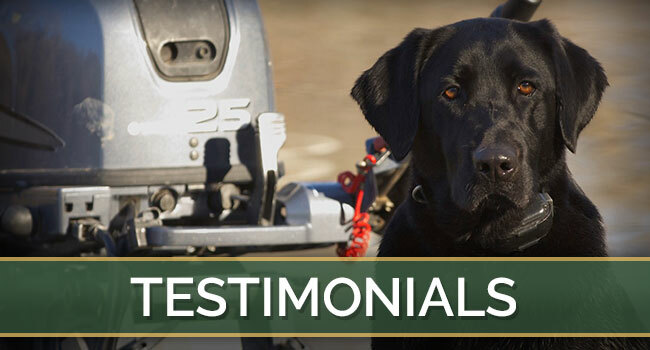 Jack Morris has experience training Labrador Retrievers, and many other retriever breeds. Stellar Retrievers makes its home just south of Giddings in the heart of Texas retriever training. 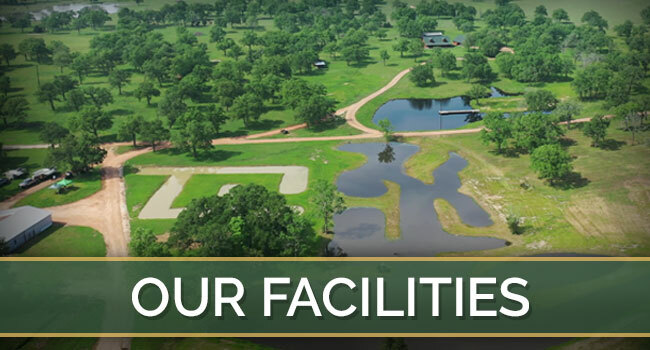 On 50 acres of groomed dog training property, Jack maintains clean, professional, top notch kennels. 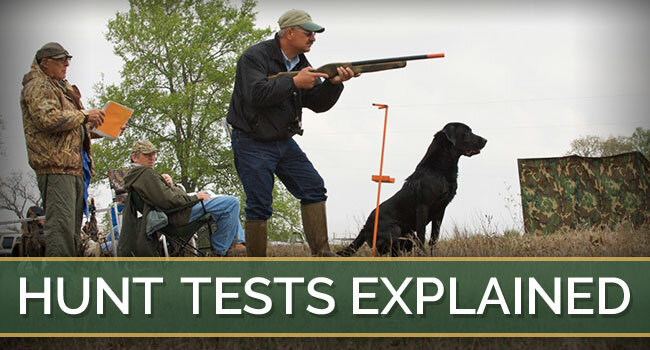 He has 20+ years of retriever training experience and a proven record of success.